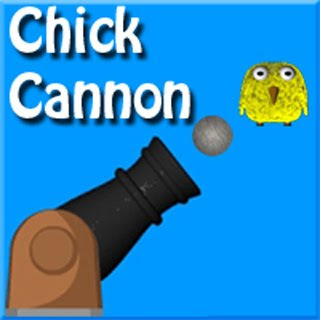 Put the chick into the coop by firing rocks with the cannon. A physics based puzzle game. mariathmash 23 Οκτωβρίου 2011 - 9:14 π.μ. I loved the animation in this game, but I was terrible at playing it. Brijmohan 29 Νοεμβρίου 2011 - 9:26 π.μ. thank you for the post..you did a good job! Lily Allen 5 Δεκεμβρίου 2011 - 7:48 π.μ.